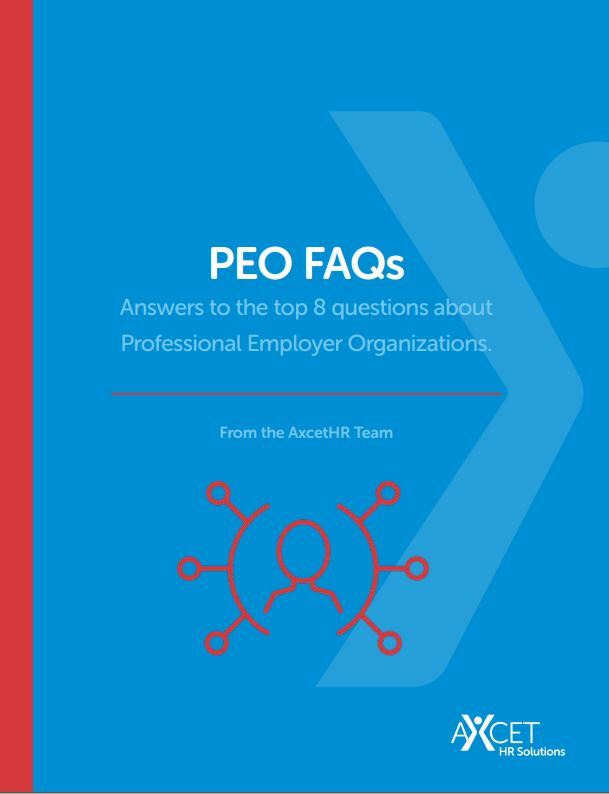 Is a PEO right for you? Learn more. This quick and easy-to-read guide has clear answers to the common questions business owners have about PEOs. Does a PEO have to process payroll? How does the PEO - Employer relationship work? Where does legal responsiblity lie? Get the guide - and the answers you need - now.